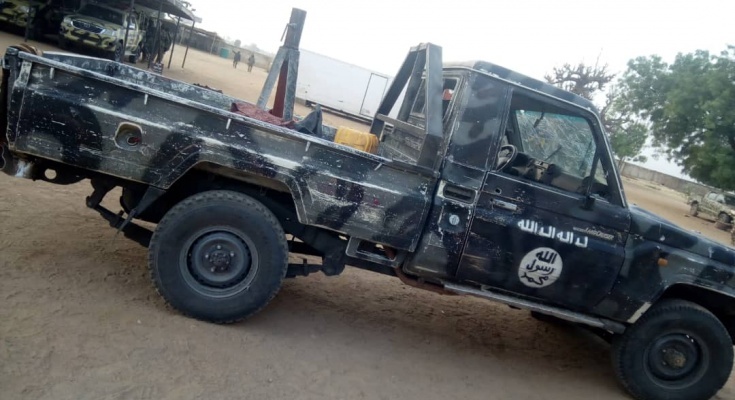 Five members of Boko Haram terrorists (BHTs) have met their waterloo as they along with others (BHTs) attempted woefully to ransack a military base at Buni yadi, in Gujba Local Government Area of Yobe State at about 06:05 hours (pm) on Saturday the 16th of February, 2019. 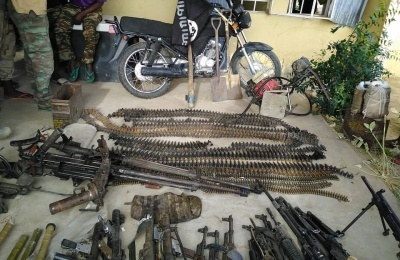 Though, the terrorists appeared prepared for the attack as they approached the military location with 4 gun trucks,1 Mine Resistant Ambush Protection,1 MOWAC and assorted arms and ammunitions, they, however, suffered heavy losses as five of the bandits/terrorists were effectively deleted, 9 x AK 47 rifles, 1x Anti Aircraft gun, 121 rounds of 12.7 mm Anti Aircraft ammunitions, 2x 36 hand grenades, 295 rounds of 7.62 mm special ammunition, 4x Improvised Explosive(IED) Device, 1x IED cylinder, 1x RPG bomb, 1x RPG bomb charger, 1x gun truck and 1x Bajaj Motorcycle were recovered. 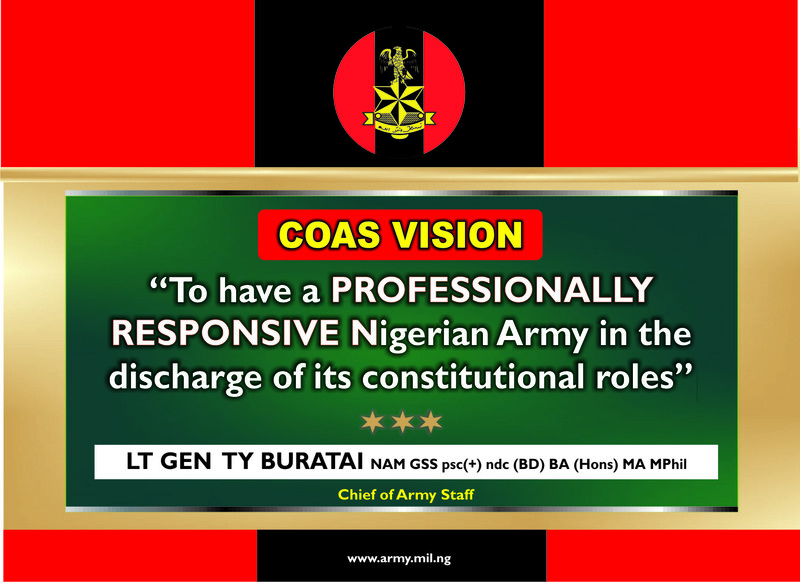 Unfortunately, an officer and 3 soldiers have lost their lives during the encounter. 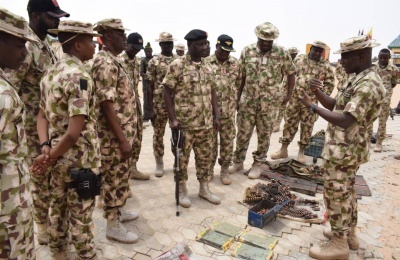 While 5 soldiers were wounded, are stable and receiving treatment in the Brigade Field Ambulance. 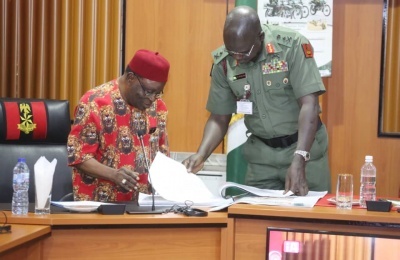 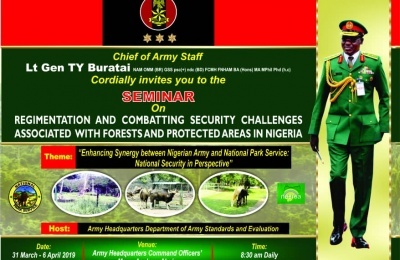 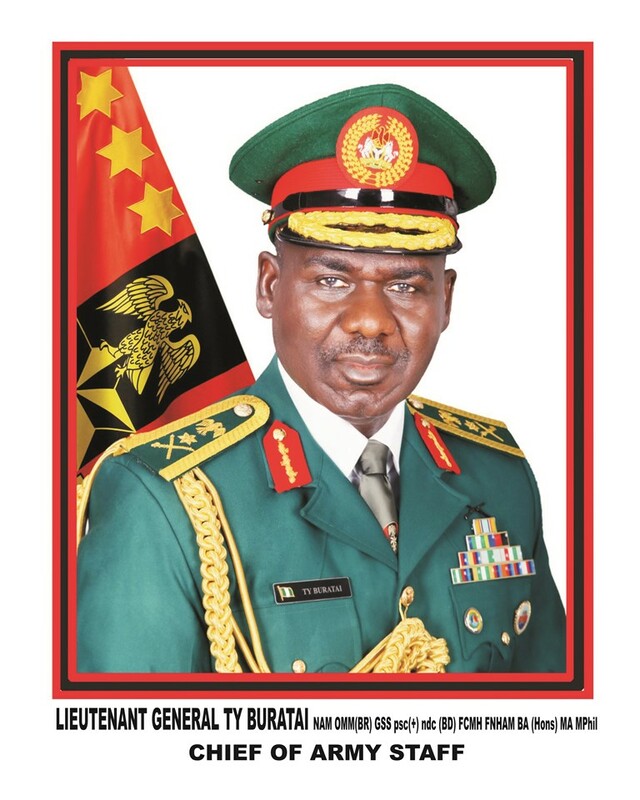 The Chief of Army Staff Lieutenant General Tukur Yusuf Buratai has already commended in general terms, the successes being recorded by troops in recent times, in the various operational arenas especially in the North East and enjoined all personnel to remain resolute, alert and decisive as well as professional in the discharge of onerous national assignment. 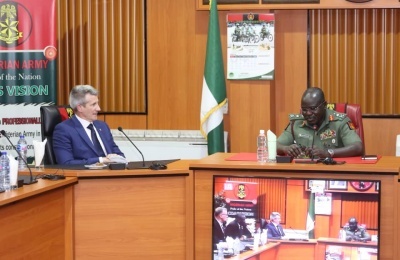 Nigerian Army hereby expressed appreciation to all those who passed timely credible information that aided the successful abortion of this obviously deliberately attempted attack on troops position in Buni Yadi.